C-SKINS wetsuits have developed a strong European presence by having a no-compromise attitude to quality, workmanship and value for money. 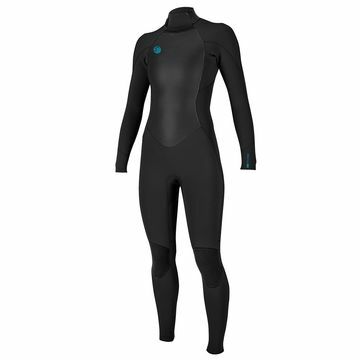 Founded in 1997, C-SKINS goal is to create the best surfing wetsuits on the planet. 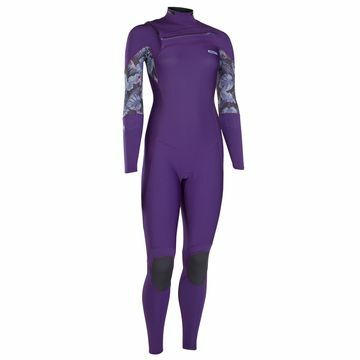 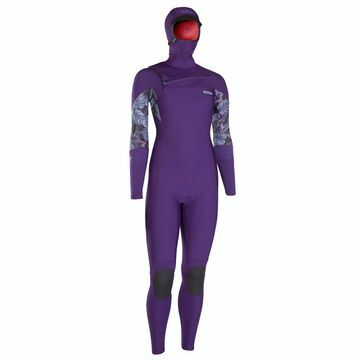 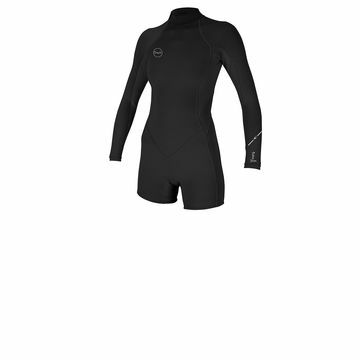 C-SKINS produce wetsuits specifically designed in men, women, and junior sizes which include the Wired, Rewired, Legend, Session, React, Surflite, Element, Angel models. 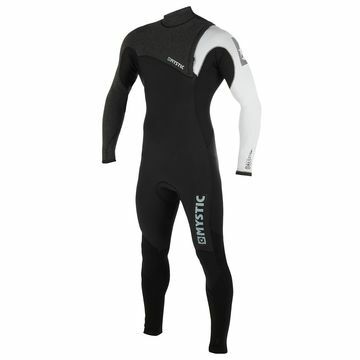 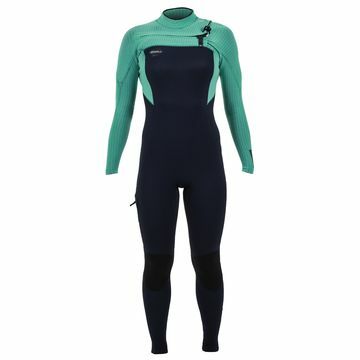 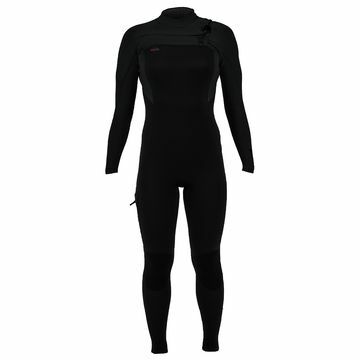 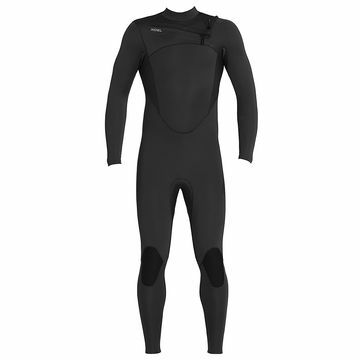 King of Watersports do not currently stock C-SKINS wetsuits but can offer some great alternatives.